Another Cheshire icon. 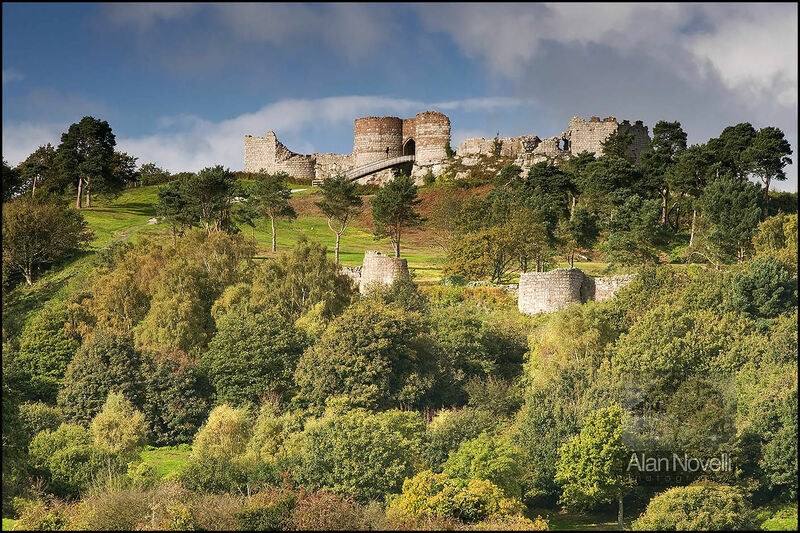 Beeston Castle rises 500ft above the Cheshire Plain on the sandstone ridge that runs from Frodsham in the north to Malpas in the south. Autumn is a great time to photograph the castle as the woodland surrounding the castle begins to change colour. A great sky complements the finished image.